In my previous two blogs I examined some specific technologies and topics (like IoT and Analytics, or P2P Insurance) from an InsurTech perspective. But today I’m going to focus on something of fundamental relevance to the whole InsurTech space: how startups and insurers can learn to collaborate more effectively – and reap the mutual benefits. 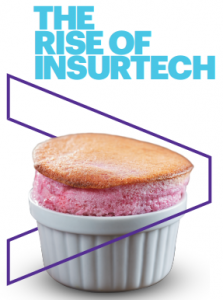 86% of insurers (globally) believe they must innovate at an increasingly rapid pace simply to retain a competitive edge, according to Accenture’s Insurance Technology Vision 2017 report. Whilst some of that disruptive pressure is undeniably coming from InsurTechs, most traditional insurers still perceive their existing competitors as posing the greatest risk of disruption. And so there’s a growing recognition among insurers that the InsurTech movement represents more of an opportunity than a threat, and that they should be working more closely with these technology-driven startups. The pace of that collaboration is certainly picking up, but collaboration between old and new is not always easy. Some traditional insurers are more than 300 years old, whereas many InsurTechs are less than 300 days old. In practice this can result in challenges and differences when it comes to culture, workforce, agility and technology. I’ve been lucky enough to watch some of these issues play out for real within the InsurTech segment of this year’s London FinTech Innovation Lab, where we’ve also been helping startups and insurers learn how to overcome these challenges. It’s clear that if both startups and incumbents are to extract maximum value from the InsurTech scene, then some changes in mindset and approach will be required. First and foremost, the InsurTechs need to understand the realities of the market they’re entering, and what they’re really solving for. They need to assess how best to integrate themselves into an industry that wants to change but doesn’t quite know how to go about it. That requires some patience from startups that are used to agile business approaches, and who are often emboldened by a spirit of ‘trying and seeing’ rather than ‘learning and doing’. In that sense, InsurTech culture doesn’t truly understand the insurance culture, and startups can become frustrated by the sheer size of insurance companies and their risk-adverse cultures. Clearly it’s not all about culture. On a more practical level, startups need to remember that their technologies are inherently cutting-edge, whereas many insurers’ legacy platforms are not. Decentralised, old technology coupled with traditional corporate and IT governance structures can be difficult walls to break down. And when it comes to product development and go-to-market strategy, many startups would do well to consider targeting the broader insurance industry rather than just the personal non-life segment. Some of the startups on this year’s programme arrived with technology and ideas that could greatly benefit the life and or commercial lines sectors, but they hadn’t even considered those areas. So how are the insurers faring, and what could they be doing to promote closer collaboration? It’s evident that the rising tide of startup-driven innovation is placing insurers’ approaches to innovation and technology under the spotlight, highlighting the challenges these traditional companies often face. Whereas the majority of large banks embraced the FinTech concept several years ago, the picture within insurance is more mixed. Many insurers are already active in this area – in having well-defined innovation agendas or running their own incubators, for example – but they often find these initiatives are not delivering as much value as they might. And others are yet to take any real action at all. Every insurer, irrespective of where it sits on this spectrum, faces some common challenges. Innovation can be risky. Can the insurer trust new partners? Can it trust new sources of data? 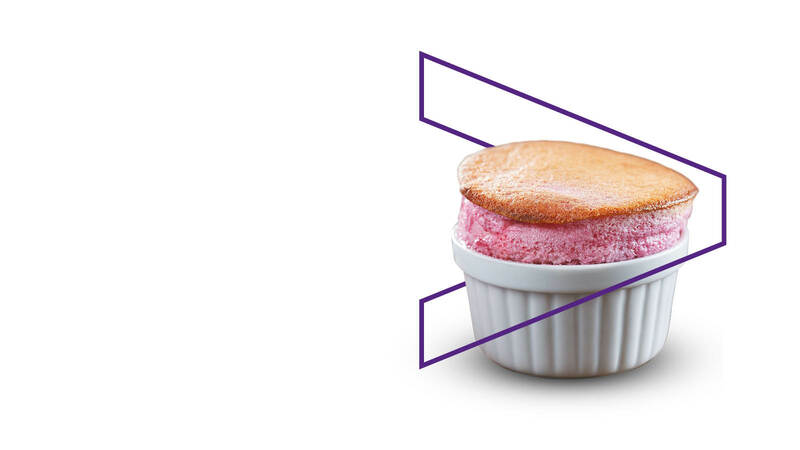 Is it willing to fundamentally change how it does business, or consider alternative operating models? For traditional insurers, it’s important not to feel threatened by startups whose cultures and working practices seem very different to their own. Quite the opposite, in fact. I’ve seen first-hand that insurers can learn a lot from the way InsurTechs operate, and from partnering with them. Similarly, insurers can take inspiration from retail banks’ FinTech journeys, and from their ability to look beyond the FS space. I think it’s also vital for insurers to properly develop their overall innovation agenda – and then determine where InsurTech sits within that. A few final thoughts about the nature of collaboration itself. Partnerships between insurers, startups and other collaborators should be built on a win-win basis. And identifying additional ‘wins’ greatly improves the chances of success. The startup might greatly benefit from access to a subset of the insurer’s customer base to test out its propositions, for example. In fact, the importance of partnering just can’t be overstated. It’s easy for an insurer to acquire or invest in a startup, but integrating that startup’s real value – its technology, people and philosophy – into an existing business can be a challenge. But this will be the key to unlocking the full potential of the partnership. If you’d like to read more about this part of the InsurTech puzzle, then take a look at our latest point of view: The Rise of InsurTech: How young startups and a mature industry can bring out the best in one another. Next time I’ll be focusing on Artificial Intelligence (AI), and how startups and insurers alike are beginning to leverage AI to enrich and transform the customer experience. Next Post - Have autonomous vehicles reached warp speed? Suggested Post - Have autonomous vehicles reached warp speed?